All Fuel Safe® Sprint, Midget and Micro fuel cells are engineered to deliver championship performance at a competitive price. Racers have a choice between bladders types, from Fuel Safe's FIA certified Enduro Sprint Cell to the new Ultra-Cell! 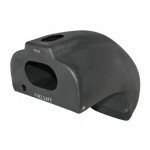 The Ultra-Cell is constructed from neoprene for greater flexibility and designed with better fitment to produce a higher-capacity sprint cell. Now compatible with alcohol fuels including: Methanol, Ethanol, and Ethanol fuel blends above E85. Fuel Safe® sprint car fuel cells are the champion’s choice. FIA / SFI certified Sprint Racing Fuel Cells. 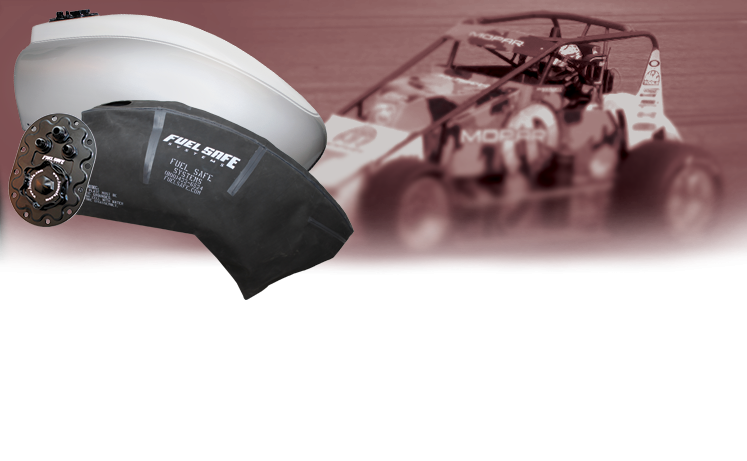 Designed around our proven and durable Enduro® fuel bladder, these fuel cells offer the Sprint and Midget racers the highest levels of protection. Constructed from high-strength cross-linked polyethylene, these are the only Sprint and Midget Racing Fuel Cells that carry both an FIA-FT3 and SFI 28.1 certification. By eliminating the rubberized bladder, Fuel Safe offers professional and amateur racers the lightest, most affordable, certified racing fuel cell in the industry. 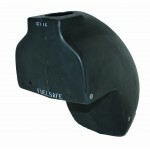 All Fuel Safe® Sprint, Midget and Micro cells are engineered to deliver championship performance at a competitive price. Specifically designed for use with alcohol and hydrocarbon fuels. Fuel Safe® sprint cells are the champion’s choice. PLEASE ALLOW 5-7 BUSINESS DAYS FOR FABRICATION. 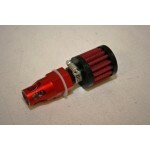 The new complete Midget Sprint Ultra-Cell has landed! Fuel Safe has engineered the new cell with a neoprene bladder and full internal baffle to deliver championship performance, higher capacity and repairable bladders. Constructed from alcohol compatible neoprene, which offers flexibility, repair-ability, fewer seams and better fitment (for greater capacity) than competitors. The new bladder is compatible with alcohol fuels including: Methanol, Ethanol, and Ethanol blends above E85.